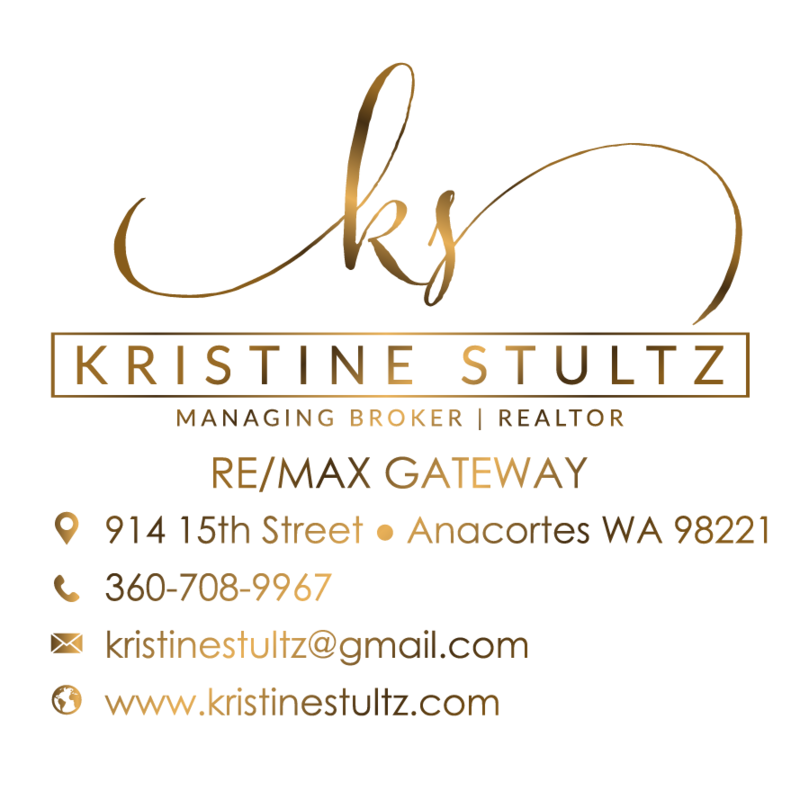 Affordable 2bdr (3bdr septic) 1 ba 1276asf home on a double lot in Sierra. Superb views of the Olympics & Strait of San de Fuca with fantastic sunsets! Master bedroom leads to large family room with outdoor access and a spiral staircase to your home gym or maybe wine cellar. Perfect vacation/weekend getaway retreat or full-time residence. Sierra Country Club features beach access, club house, swimming pool, tennis courts, playground equipment and more. 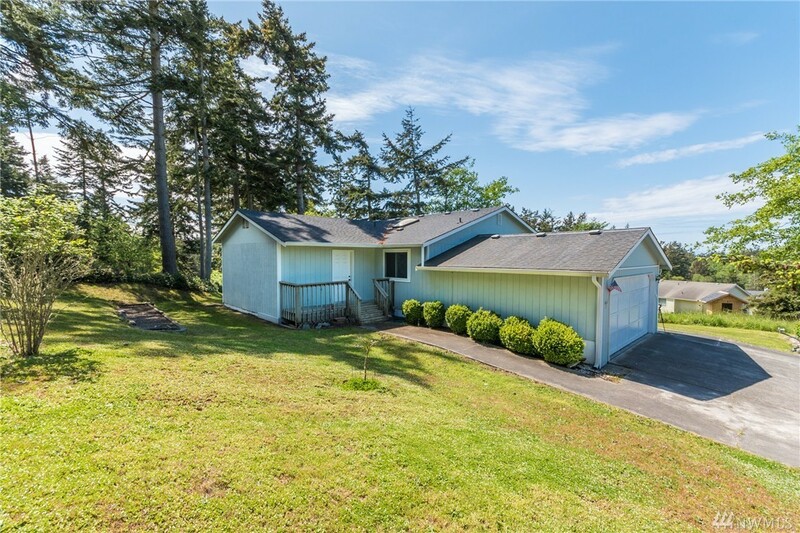 Easy access to NAS Whidbey & Oak Harbor.